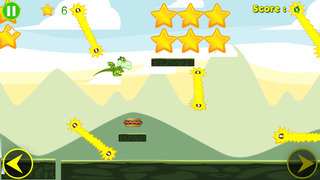 'Snappy' the tiny dragon has got a bit lost from the lair. 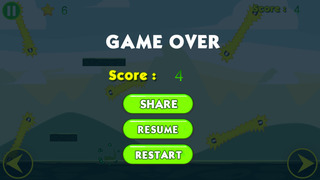 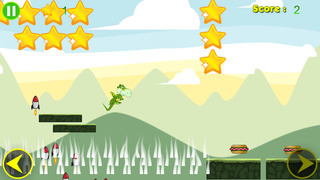 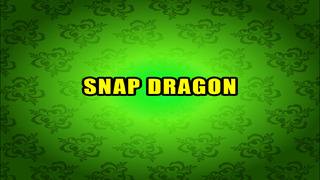 Help the little dragon bounce and fly over obstacles and enemies and find his way back. 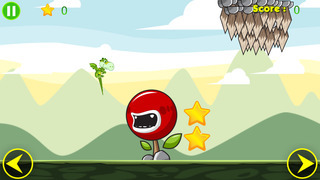 Collect big stars and highscore along the way and share your adventure with friends with our easy share link inside the game.